About to renew with your energy supplier? Did your business pay too much for energy last year? Are you struggling to reduce consumption? However, the easiest way to get the right answer to these questions is not by spending time chasing energy suppliers but by going to one place: Chamber Energy Solutions. We can save you time analysing your power and water bills (to see what’s hidden) and take the hassle of trying to contact energy suppliers. We can give any business total insight into power, gas and water consumption and put it in the palm of your hand with our utility insight app. Whatever the size of your operation, we can help manage the entire portfolio energy procurement process, secure the right contract and manage the switch. By tracking your renewal dates, we can contact you with a new tariff at renewal so you don’t fall out of contract. We found bingo hall operator Shipley Brothers the right contract and helped it save around £56,000 against budget for electricity, and it can now switch strategy to suit market conditions during it. The energy market is complex. No single energy manager can know everything. 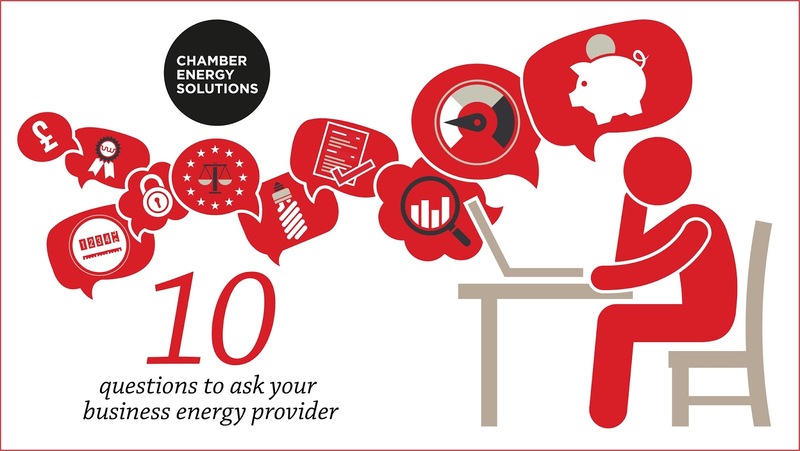 We have the expertise in-house at Chamber Energy Solutions to understand energy, your position in the market and how to manage risk. On top of this, we have a Utility Management Plan that can help you control your utilities once and for all, helping you reduce energy and water costs so you can concentrate on what you do best: running your business. Krispy Kreme, the global doughnut experts, saved £84,000 thanks to a Strategic Utility Management Plan. Call us on 0333 000 0132 or email help@chamberenergysolutions.co.uk.